Reliance High Tech Ltd. offers a full range of specialized engineering and management services to the international customer. Reliance’s professionals are engineers, engineering group managers, manufacturing, test, and program managers with a proven track record of successful work with international companies, equipments distributors and all types of electro-mechanical device suppliers. Our vision is to service our customers as a complete solution provider while providing superior technical assistance, consulting, and management. Reliance’s maintenance teams are trained by engineers with excellent knowledge of modern protocols, yielding efficient on-line maintenance, faster off-line repair sequences, and overall better performance. Our maintenance strengths are further bolstered when partnered with our excellent management teams. Reliance’s systems integration teams are highly experienced in control systems design, facility-wide systems integration, and implementing modern safety protocols from the ground up, providing the most up-to-date facility management tools available today. Reliance maintains a professional network of Designated Engineering Representatives (DERs) in order to facilitate expedited solutions when problems are founded in maintenance. 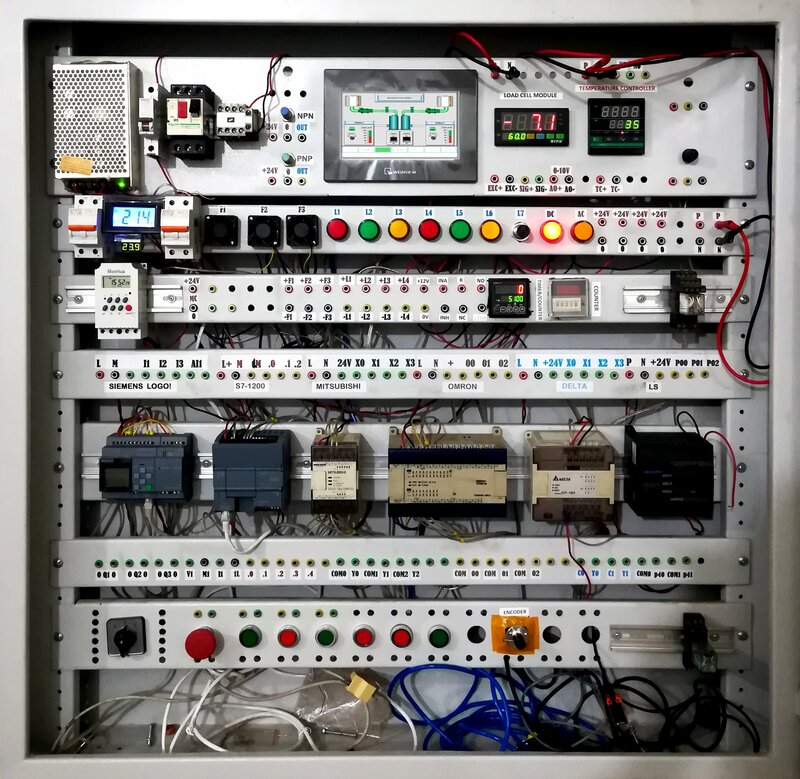 Reliance offers a full research and development platform for the creation of new automation systems, as well as for updating existing systems to meet new requirements. Reliance’s R&D capabilities extend beyond that of a mere industrial company, with tendrils reaching into academic research institutions (detail below) and outside as-needed consultants.